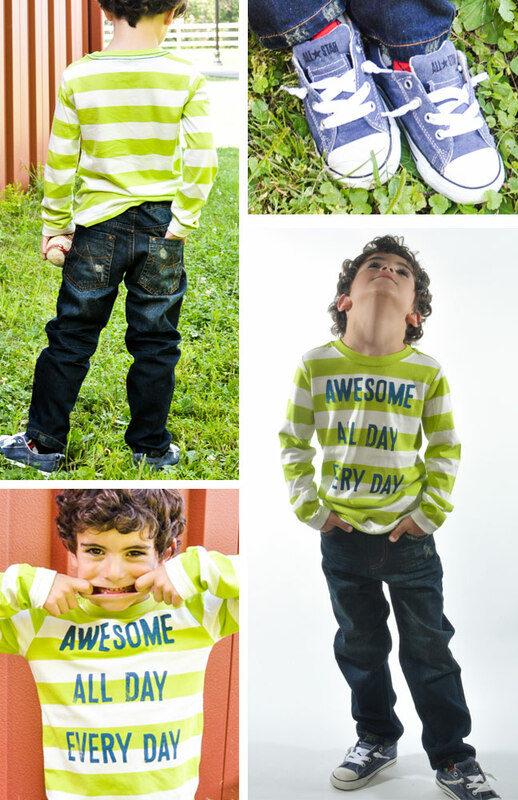 Back-to-School Clothes Made Easy + Win an Entire Back-to-School Wardrobe from FabKids! Just in time for the new school year, FabKids, the revolutionary personalized online boutique, has just launched their awesome new back-to-school wardrobes! 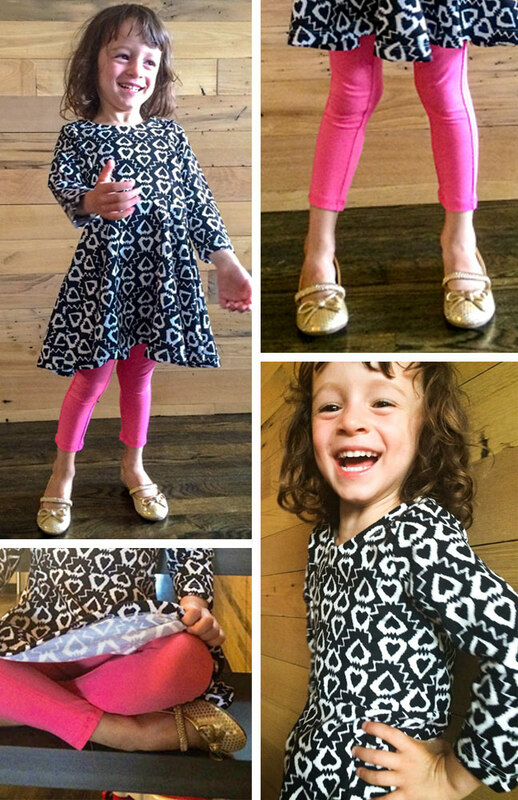 FabKids makes shopping for kids’ clothes a breeze—even for the busiest parents on the block. 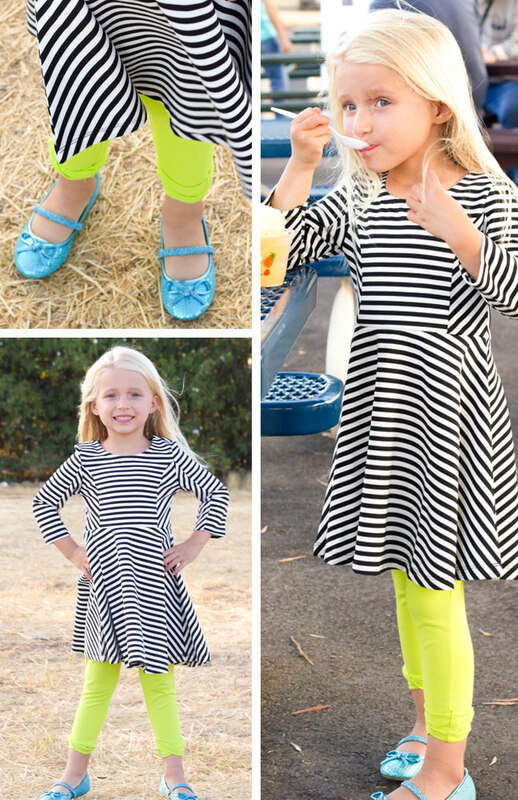 Currently available in sizes 2-12, FabKids’ outfit club scores you monthly selections of super-affordable high-quality fashion, completely personalized to your kiddos’ style. Every outfit includes 2 pieces for just $29.95 — that means a COMPLETE outfit: for instance, a fabulous dress paired with leggings, or a top and pants. 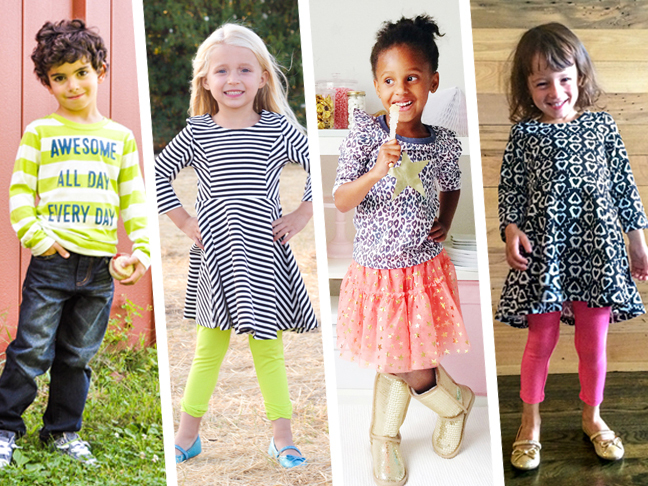 And right now, a special offer for Momtastic readers – get 70% off your first FabKids outfit plus free shipping! That’s just $8.95! Win an entire back-to-school wardrobe at the end of this post! 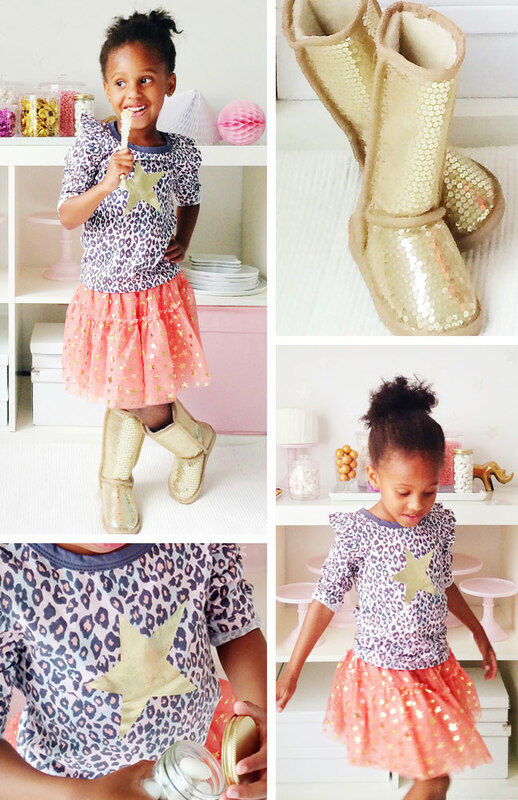 3 lucky winners will outfit their kids from head to toe in FabKids gear! Each prize is valued at $211. Convenience, comfort, style…check! All FabKids outfits ship free on all orders over $49. And just in time, FabKids’ biggest shoe collection launches in August! Enter to win a back-to-school wardrobe from FabKids right here, a $211 approximate retail value. Hurry, this sweepstakes ends at midnight on August 31, 2014. Eligibility rules: Only legal residents of the fifty 50 United States and the District of Columbia who are eighteen 18 years of age or older and located in the United States and the District of Columbia at the time of entry are eligible to enter the Sweepstakes.